Tonia Jenny has edited and acquired dozens of art and craft books. 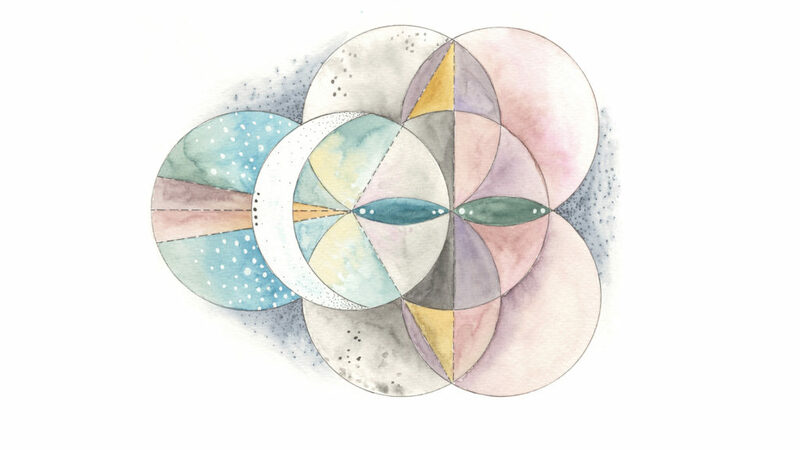 She has spent a career working with artists, first by helping them to enhance their art through framing, and later by helping them create and design books. She was also instrumental in the introduction of mixed media art to the world. She has established a business where she provides editorial services, coaching, and online art courses. If you’ve ever considered writing an art or craft book, this interview is for you. 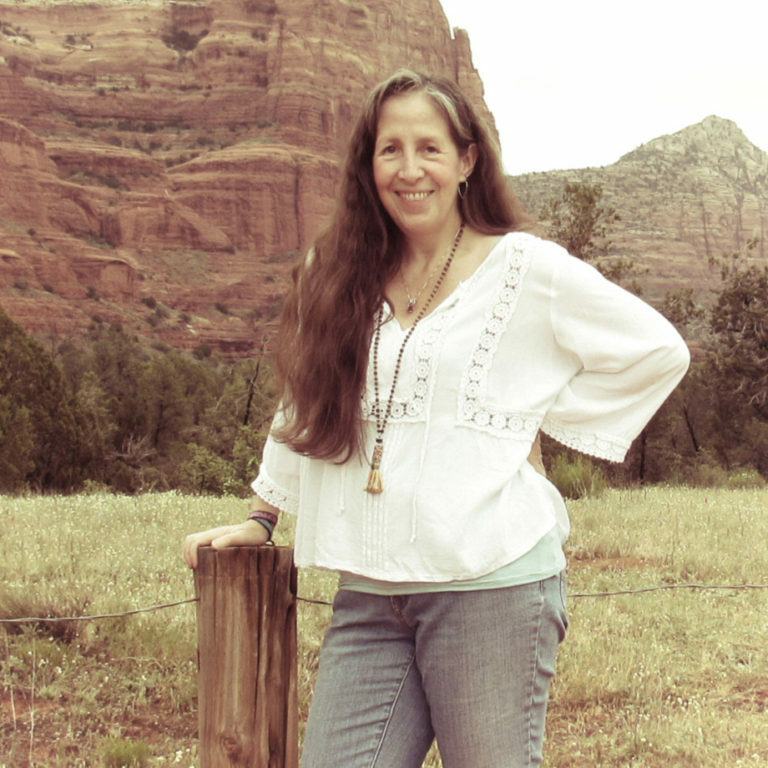 Tonia Jenny in Sedona, Arizona. 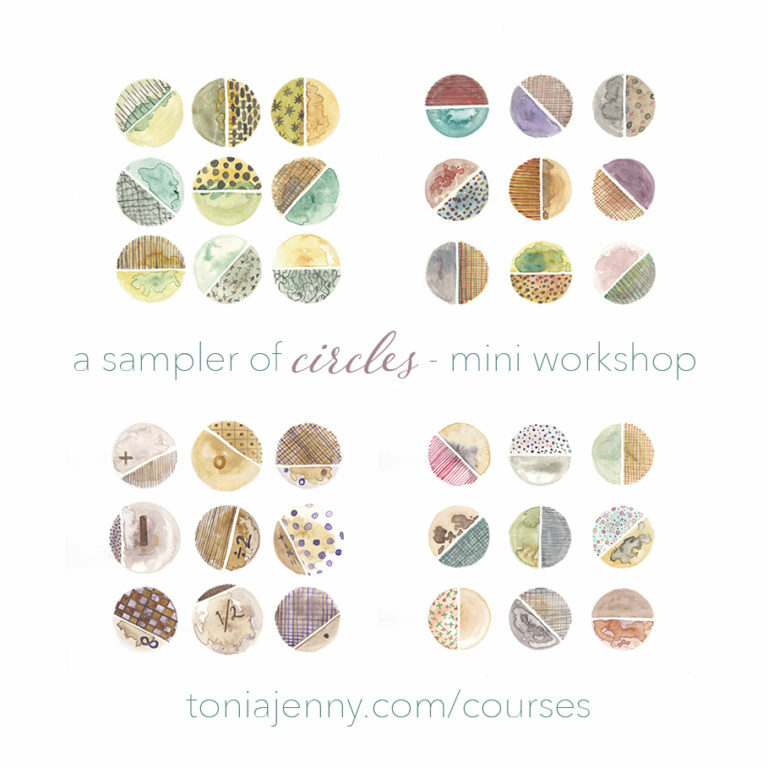 You can find this mini course on Tonia's website. Do you need help writing about yourself? Check this out on Tonia's website. She also can be found on Facebook and Instagram. 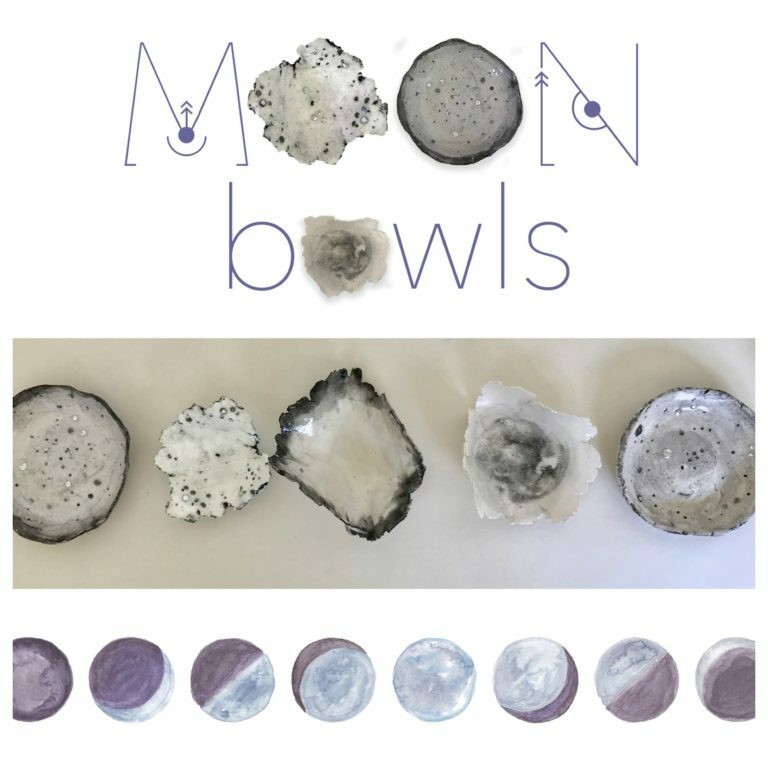 Tonia offers mini classes on her website here. Tonia also offers Life Purpose Coaching on her website. The Editorial Services that Tonia offers are Editing Packages, Book Proposal Creation, and Copywriting. 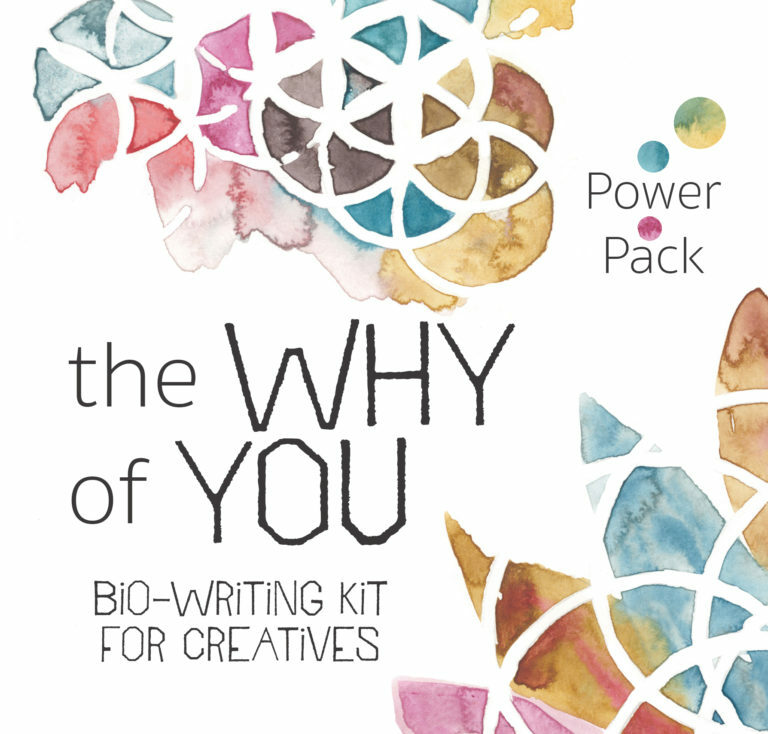 Tonia offers a great Bio-Writing Kit to help you in writing your mission statement that explains all about you. One of her earlier exposure to mixed media art was from the magazine Somerset Studio. Two of the books she worked on that we talked about are Kelly Rae Roberts’ book Taking Flight and Creative Awakenings by Sheri Gaynor. Tonia works with Connie Solera on 21 Secrets, helping to find instructors for the classes. 21 Secrets is a set of online mini art classes, and a new set comes out twice a year. If you are applying for a creative job, make a creative resume. It’s in your best interest to show them your best self. Don’t be afraid to propose something new and unusual to your team, like Tonia did when proposing the first mixed media art book. She has a knack of spotting trends, and you’ll be able to do the same in your area of expertise. There are many reasons to write a book, and they are not always just to make money. A book can be used as a sort of calling card, to show potential customers and partners what you do. When working with a publisher, plan on at least a year between when you sign the contract and when your book should be completed. When writing a query letter for a book, you don’t need to have the book written; you don’t even need to have all the chapter headings ready. That’s what will be worked on with your editor. When using a publisher, they will pay for the costs of publishing your book. When self-publishing, you will pay for the costs of publishing. However, you won’t have to pay up front if it is a print on demand book. When self-publishing, you will have more freedom in choosing your book’s title and design. For self-publishing, you will have to pay for an editor for your book. Publishers will have distribution channels to independent booksellers. 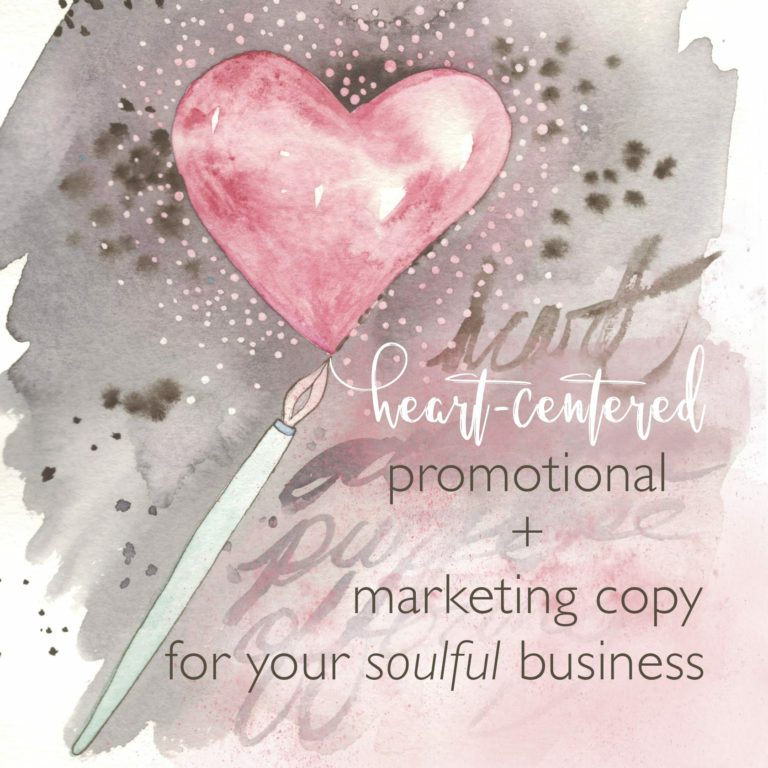 Whether using a publisher or doing it yourself, you will still have to promote your own book. Online art courses can be any length and any price. Find the one that is right for you. Do you think you’ve got a book in you? Do you need help with any of the writing related to your business? Tonia’s the one to call. She has years of experience helping artists find the right words and methods for getting their art out there. You can email her at tonia@toniajenny.com.